This exceptional property features two adorable cottages on .77 acres. 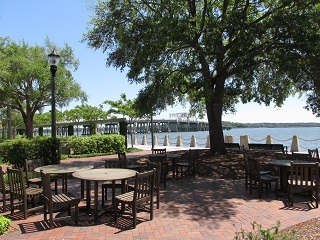 Located on Hermitage just off Ribaut Road, 2301 Hermitage Rd is close proximity to Historic Downtown Beaufort SC. 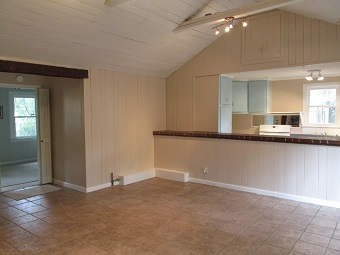 The main house has two bedrooms and one bathroom with the additional bedroom and bath in the guest cottage. The larger cottage features beautiful hardwood floors and a wonderful kitchen with plenty of cabinet space. 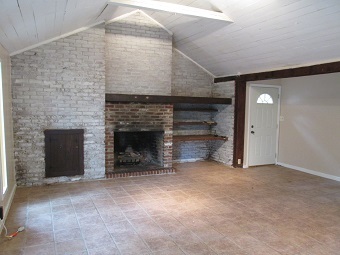 The guest house has ceramic tile and a wood burning fireplace. 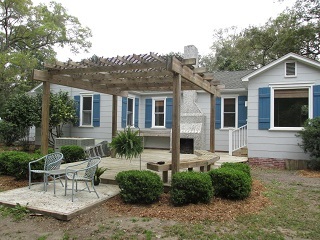 The guest house is perfect for family visiting or perfect as a rental property. Lush and mature landscaping surrounds the property with an outdoor fireplace. 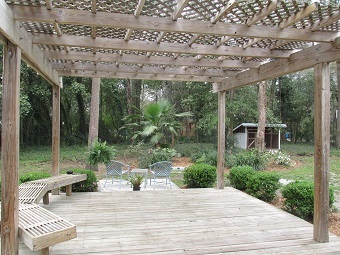 A beautiful pergola covers the deck with built in seating. 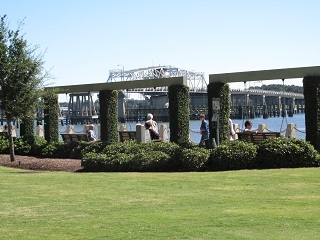 The privacy fence creates the feeling of a garden sanctuary and makes it perfect for outdoor entertaining. 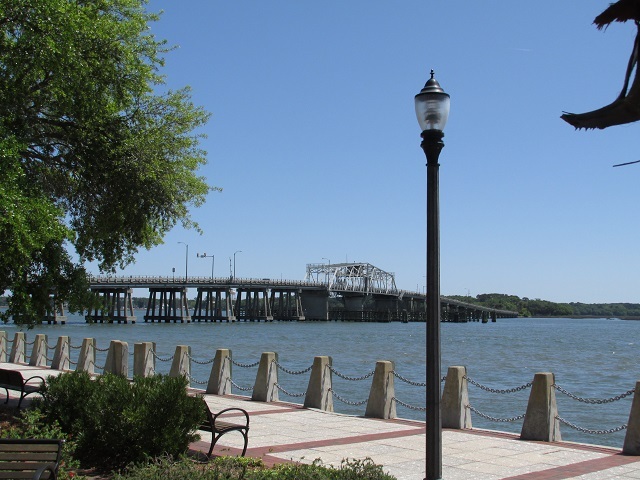 Walking to downtown Beaufort is certainly possible to enjoy the shops and restaurants. Hunting Island State Park is just a short 15 minute drive away and there are breathtaking views around every corner in the Beaufort area. 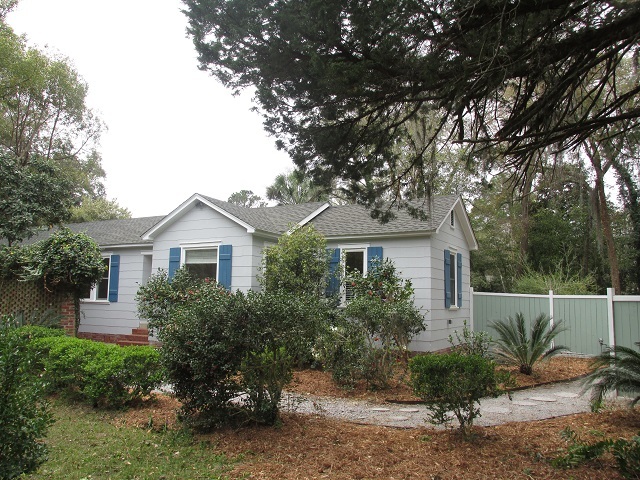 This well maintained home is certainly a fantastic value and in a very desirable neighborhood.